An asthma nebulizer is another way to take inhaled medicines. The nebulizer changes asthma medication from a liquid to a mist, so that it can be more easily inhaled into the lungs. 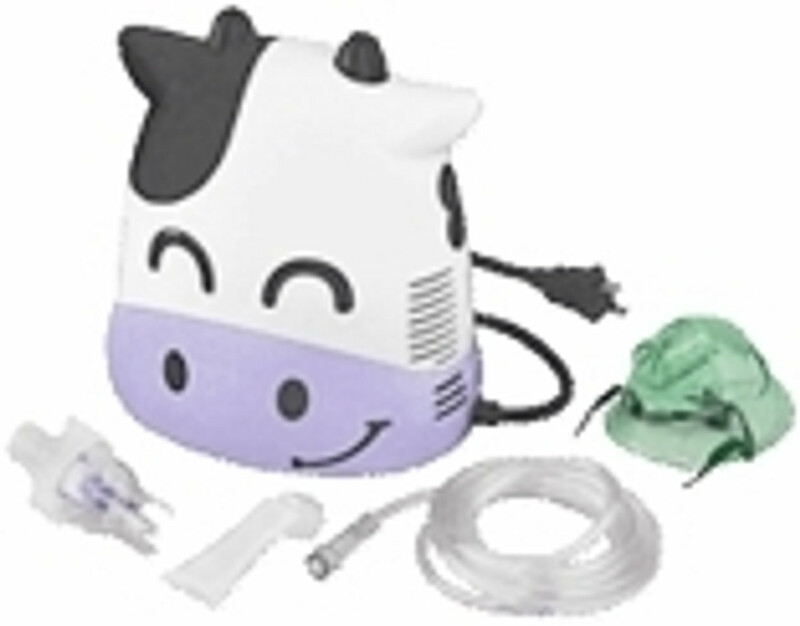 Browse our products such as portable nebulizer, microair nebulizer, battery operated nebulizer, portable compressor nebulizer, nebulizer medication, nebulizer infant and nebulizer mask that help in effectively deliver asthma medications to adults, infants and small children.